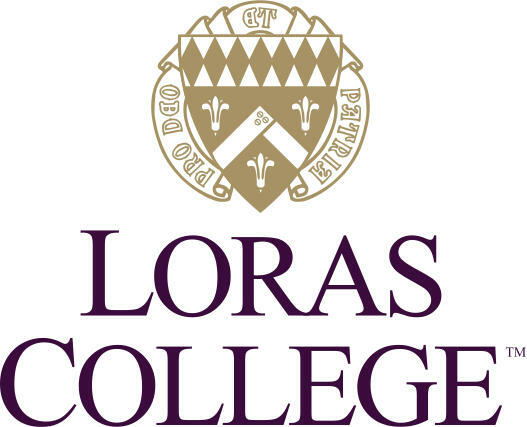 The contract for the president of Loras College in Dubuque has been extended. 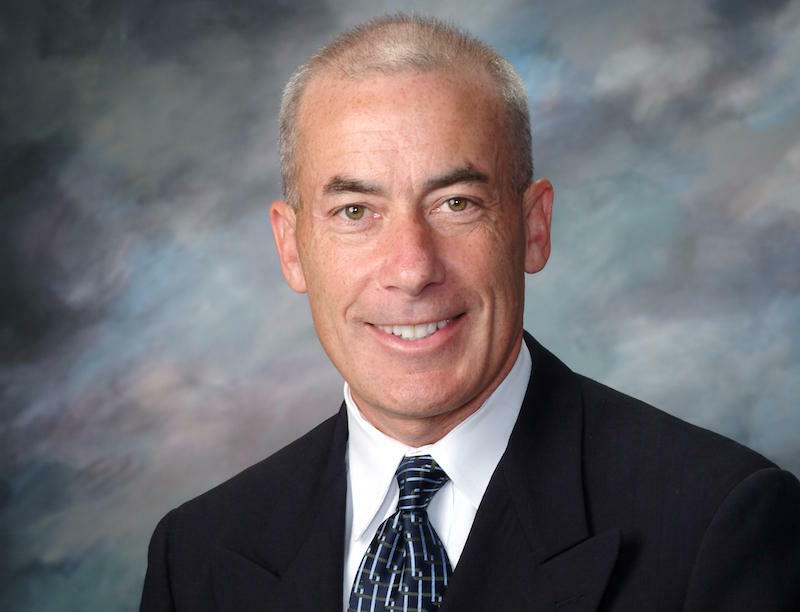 Wednesday the board of regents announced a five year extension for Jim Collins that would make him the longest serving president in the history of the college. 75 years after he died in World War II, a Navy chaplain will return to his home in eastern Iowa. Friday, Loras College in Dubuque will hold a vigil for Father Aloysius Schmitt. 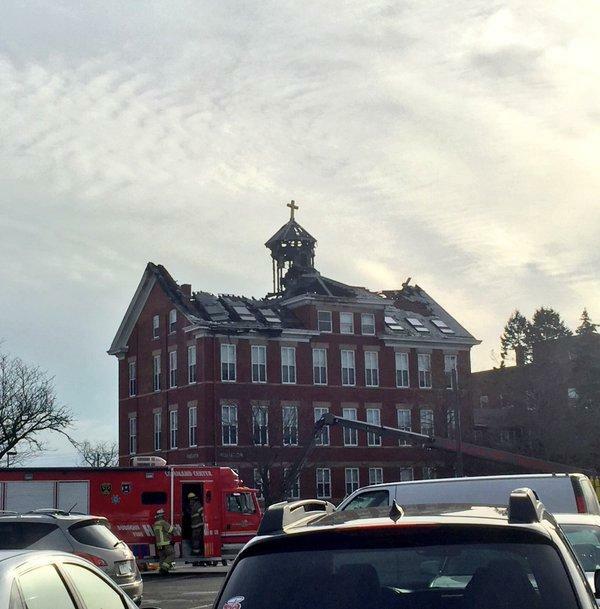 A fire broke out early Wednesday morning at the Visitation Residence Hall at Loras College in Dubuque. Sue Hafkemeyer, Loras College communications director, says all 44 students in the hall were evacuated safely. The evacuated students received food, water and clothing at a nearby shelter. Fire fighters have not officially determined the cause of the fire, but it could have started after lightning struck during severe weather overnight. 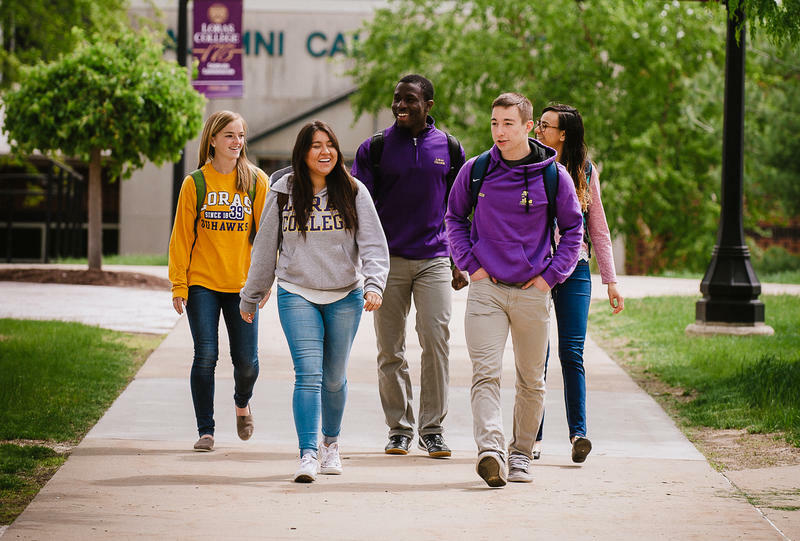 Next fall, Loras College students who have autism can get support designed specifically for them. The Lynch Learning Center on campus in Dubuque helps students with learning disabilities and attention deficit disorder.